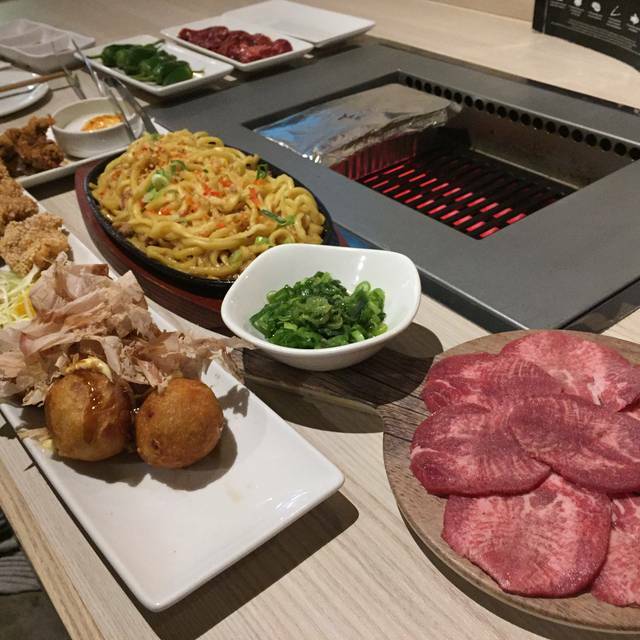 "Welcome to Kintan, home of the Japanese BBQ style of dining also known as ""Yakiniku"". 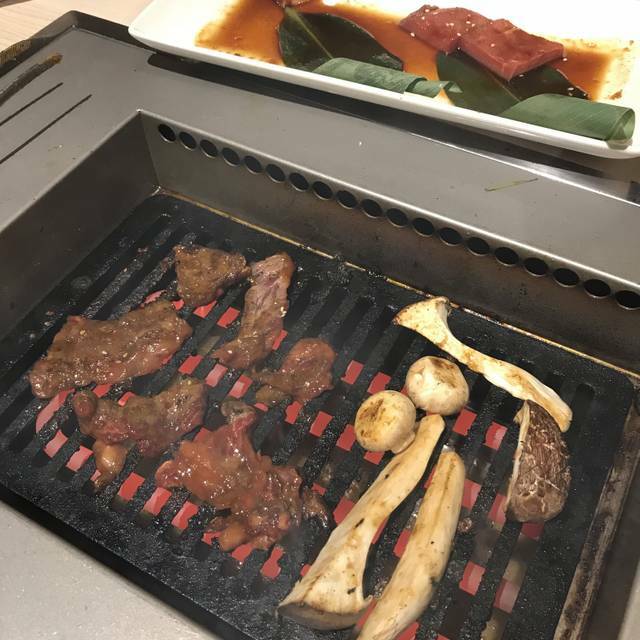 At Kintan, our guests instantly turn into expert chefs with the smokeless grills install at each table. Dishes at Kintan represent a combination of authentic Japanese cuisine and contemporary take on local ingredients. " 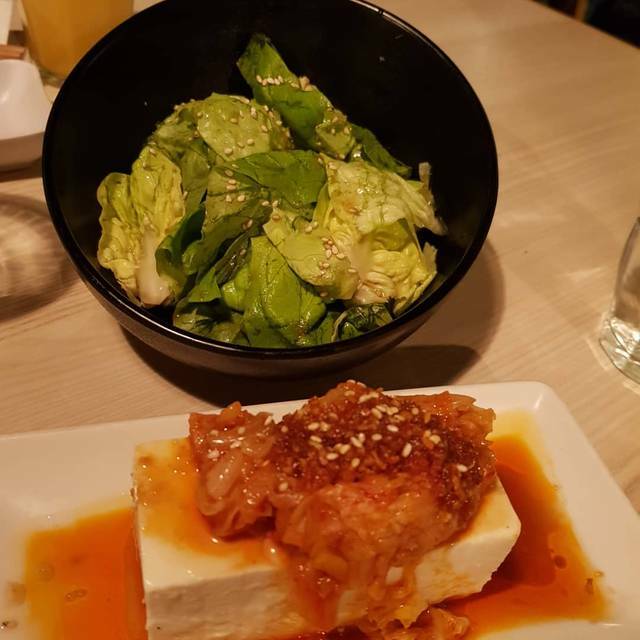 I LOVE coming to Kintan during their Happy Hour, makes the meal slightly more affordable. Great quality food, lovely flavours of mariande and sauces, extensive drink menu too. A bit of a wait at the reception as there was 1 staff only, should have more than 1 as they need to run up and down the stairs. However, restaurant staff provided a friendly and efficient service. 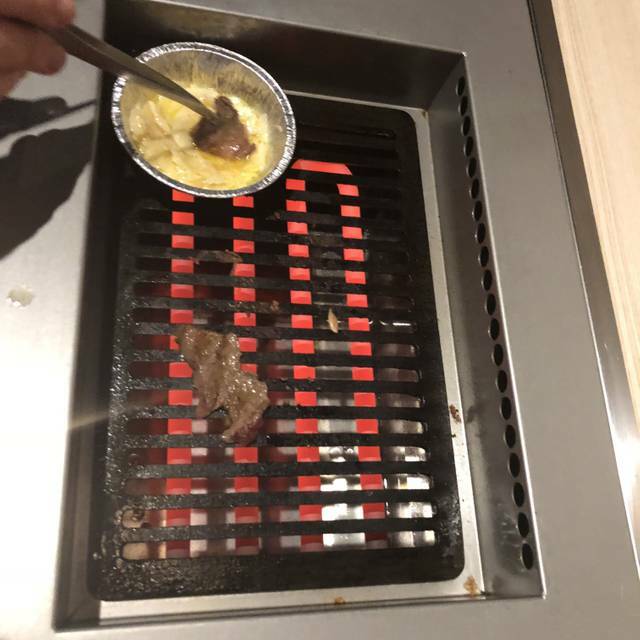 Just wish they can have extraction fans above the grills to save you from being so smelly after the meal. The food was amazing. I felt like I was in Japan. We had ”all you can eat" menu. we needed to wait for long time for an order comes. 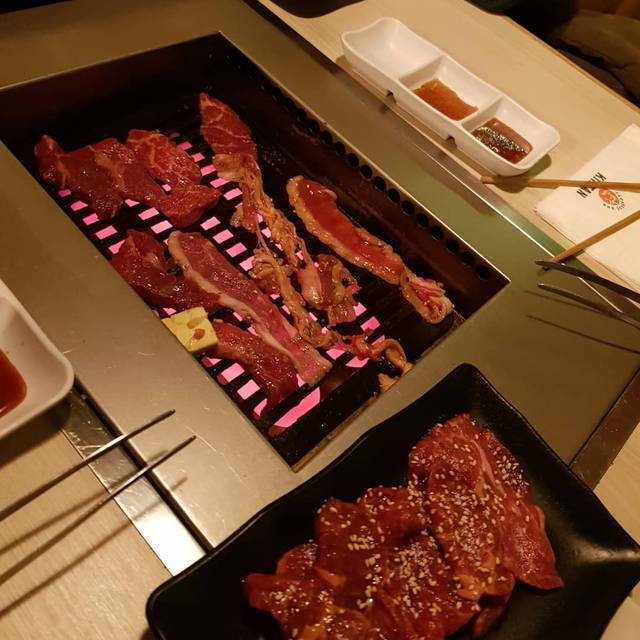 Value for money Japanese/Korean barbeque. Service is fast and it’s fun for family or big group. Amazing food always worth getting the premium cuts! But the front of house staff is poor and honestly every-time I go just sounds and looks incompetent . The managers and some of the staff members are great you can tell who is on the ball, but some are just talking to each-other and do not really care about the customers. Only downfall to this place is the fire alarms that went off 2 times while we were there. Food is always amazing!!!!! Great value for food and drinks as well. Although not enough staff is hired .. long wait to order/ sometimes impossible to get staffs attention to order extra food and drinks or ask for the bill. And on top of 12.5% tip is added to the bill. I undertnadt that the restaurant is busy but if you cant afford to provide enough staff you should not charge for the tips? Also the venue is a bit cold. 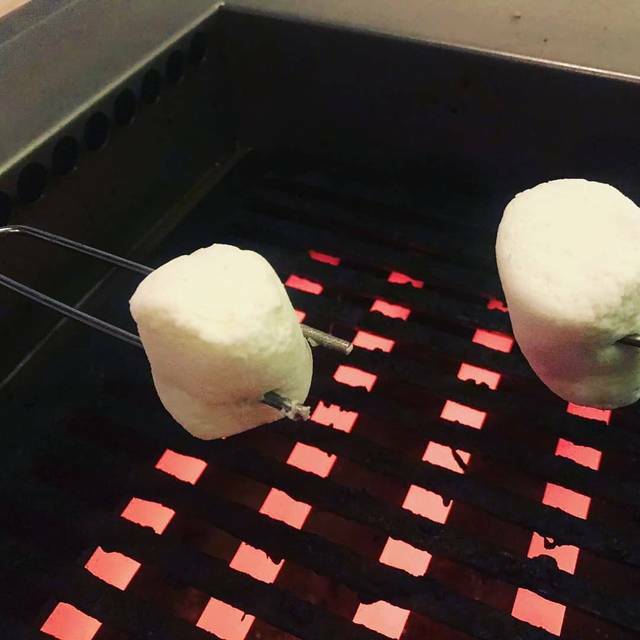 Amazing food, love the independence of cooking our own food and having our own little grill is so amazing and aesthetic! Was very well looked after by a female waitress with a pretty face and dark hair, constantly smiling and watching us with pride. Would definitely come again and would love to try more foods! Good service and friendly staff, and alright food. Music very bad, and way too loud - you can't talk or be heard across the wide bbq tables. Cooking the food is fun, but it's not great value for money - umami salads at £5 a bowl, being just lettuce and dressing which must have cost 20 pence max to produce. Our bill for four came to £45 a head, with one pint each. And we weren't overly full when we left. Delicious food and lovely atmosphere! Would definitely recommend. 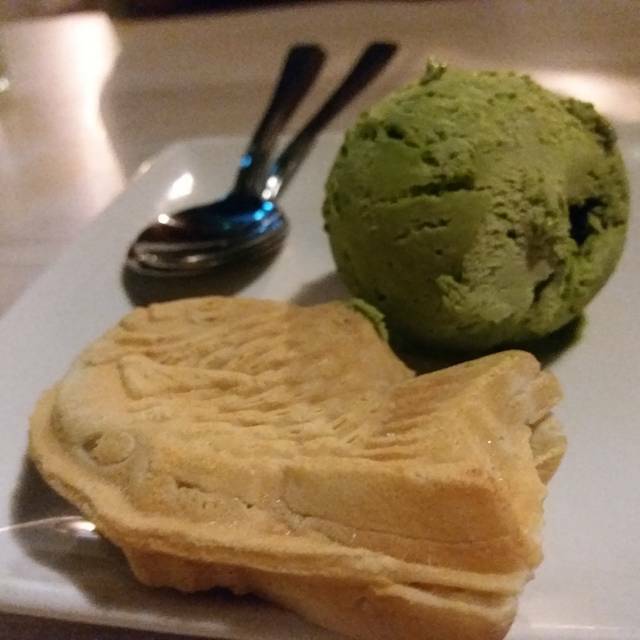 Very good location, nice staff, excellent service and what's more very nice dish. Always enjoy here. Booked at 630pm on Wednesday but almost full then. Amazing. Food came fast but service was very slow. We had to ask for plates 3 times. Came here for mother's day on a Sunday to avail their buffet. Everything started off lovely but then the guy who seemed to be the manager is a bit rude. 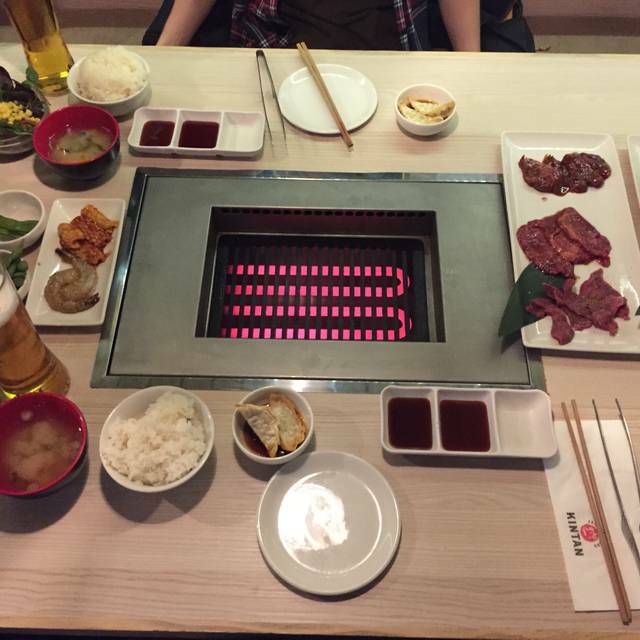 It felt as though he wasn't happy that we were ordering a couple of meats and starter in one go. He wanted us to finish what's on our table first before he give us more order, he even stated that we have to pay for any left overs whilst having our meal. It wasn't our first time to eat in a buffet, so we are clearly aware of that. And the fact that there's a 2 hour limit per table with the food not coming straight away that still needs to be cooked on the grill, plus him waiting for our food to finish before we can order is a bit off putting. Clearly killed off the mood and defeat the purpose of "buffet". Won't be coming back anytime soon. Second time visiting this place and both times were wonderful. Great exp, food was good. Service can be slow at times but not a major problem. We went for the All you can eat Sunday menu, Silver course, so mainly based on that. Quality and variety of meats were excellent, vegetable selection could have had better variety but was adequate for us. Appetisers and sides were tasty and had good variety but nothing exceptional. Excellently priced happy hour Asahi beer on tap, good variety of other drinks too. Service was good though occasionally difficult to catch passing waiters due to being fairly busy - they were always friendly when serving. Runners very efficient and discreet at clearing away empty plates. The self grill tables seemed to be located only in the basement although the background upbeat pop music and layout made up partly for lack of windows. Free wifi if needed. Great place for a group meal although we noted that 3 people to a grill on our table was comfortable, maximum number per grill seemed to be 4. Despite being busy noise levels were mild, could converse easily without needing to raise our voices. All in all would go back and recommend. We came here with a party of 6 people and had a fantastic night! The food was delicious and plentiful, the service was excellent and with happy hour prices came to a really good deal (£11 pitchers of beer!). Plus it was a really social and fun way to eat and socialise, all huddled around the grill. We always come here but this time, the service was not that as good as it was. The servers before were polite and attentive. Our server this time, a european man, was not attentive at all and my friend asked about the coke and something about the food and he looked confused. He also forgot our rice and it came when our food was almost finished. 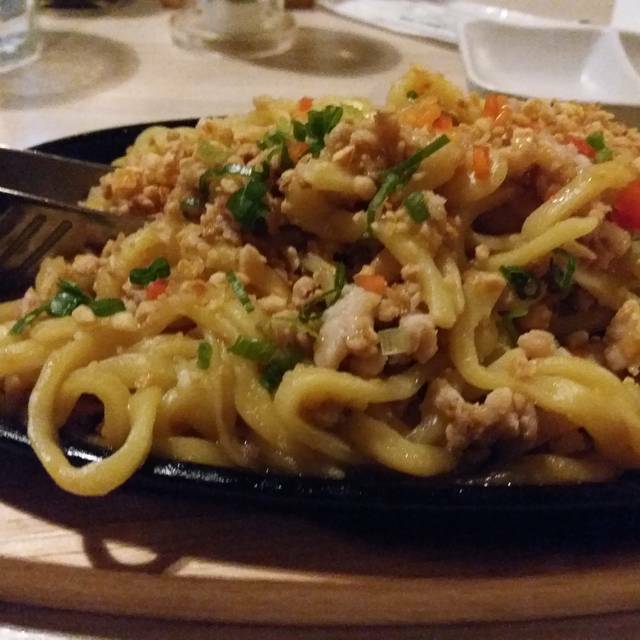 The chicken noodles is usually delicious but it was too salty this time around. Other than that, the rest of the food was delicious as always. I am a big fan of the high quality meat. The spinach side dish costs £5 and after cooking, I opened to find barely a few leaves (possibly 10, I am not joking). The staff confirmed that they usually pack in 80g of spinach leaves but gave me another dish for free. Seems understaffed as I waited 15 mins to be greeted at the front door and seated. the staff was amazing! the food was amazing as usual! highly recommended ! Had an amazing experience! Went for the all you can eat option on Sunday. It was totally worth it. Will definitely visit again. Great for a first try, the meat dishes were great but would say vegetable dishes not great value. Yoghurt Ice cream dessert was amazing though! This is my second time at Kintan and I would definitely return again. The quality of the food is very good. Thank you! and the service was also nice. the waitress called claudia was very helpful and nice. Nice idea cooking ourselves. The food was quite good. The service was really good. However, the environment was not so great, quite loud music without possibility to talk. Cantin space without daylight. The price was exaggerated compared to overall experience. Kintan's food was good and the service at the table was also excellent. However, I am giving an "average" rating for service and for the overall score as I had my umbrella stolen while leaving it at the umbrella stand as the staff suggested. Kintan provides a check-in service for coats/jackets but not for umbrellas, instead encouraging customers to leave these in a stand in front of the maitre'd at the entrance. Disappointingly, by the time we finished our meal, our umbrella was also gone. I raised this issue with the restaurant and there were some vague promises of checking CCTV footage, but I have heard nothing further from the restaurant in the two days since.